Denise Gray, member Tenneco Board of Directors, and president of LG Chem Michigan Inc. Tech Center in Troy, Michigan. 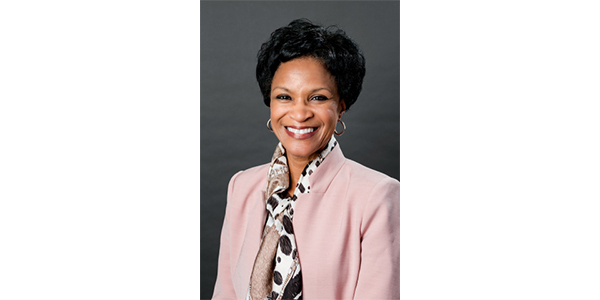 Tenneco Inc. has announced that business leader Denise Gray has been appointed to its board of directors, effective March 1. In addition, she will be a founding member, along with several current Tenneco board members, of the board of directors for the new Tenneco powertrain technology company that will emerge later this year out of Tenneco’s acquisition of Federal-Mogul in 2018 and the subsequent separation into two new, publicly traded companies. Gray is currently president of LG Chem Michigan Inc. Tech Center in Troy, Michigan, overseeing the North American subsidiary of South Korean LG Chem Ltd., one of the world’s largest lithium-ion battery manufacturers. Previously, she was vice president, Powertrain Electrification at AVL List GMBH in Graz, Austria, and North America. She also spent 30 years at General Motors in roles of increasing responsibility, including heading up Global Battery Systems Engineering where she was recognized as “the battery czar,” and was a driving force behind General Motors’ Chevrolet Volt vehicle. She holds a Bachelor’s degree in electrical engineering from Kettering University and a Master’s degree in engineering management technology from Rensselaer Polytechnic Institute. Gray will be nominated for re-election at the company’s 2019 annual meeting of stockholders.